If you or someone you know suffers from ringing in the ears, we want to help them evaluate these options to possibly lessen the effects of tinnitus. 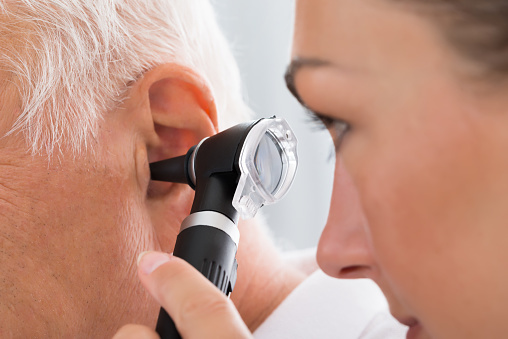 We can readily supply more information or schedule a free hearing test and consultation. Please contact Accurate Hearing for more information 907-644-6004 – Donna R. DeMarco, AAS,BC-HIS your hearing care provider.